If you have any other questions then please get in touch and we will be more than happy to help. 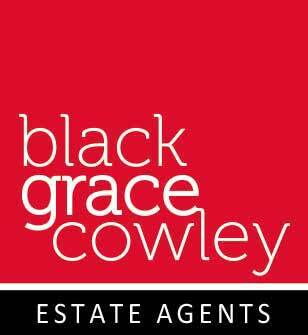 The Black Grace Cowley guide to Handling Viewings contains some handy tips when viewing properties. Download our handy checklist to track of all those numbers and contacts when you are selling your property.